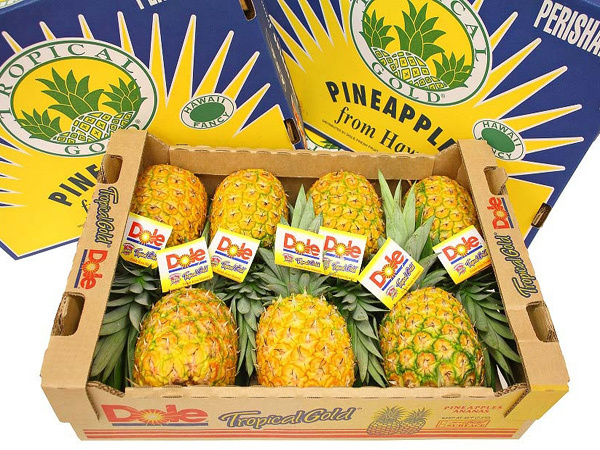 Get 30 pounds of the best pineapples (6-7 pineapples) on the planet shipped anywhere in the mainland United States. 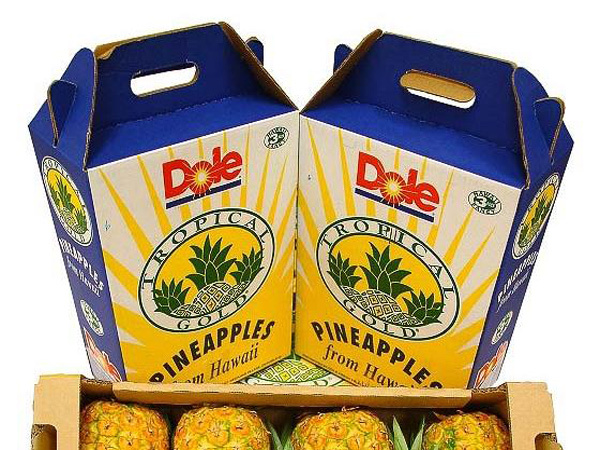 Our pineapples are guaranteed fresh and will arrive via 2nd Day Air UPS. Shipping price and all taxes are included in the price displayed. 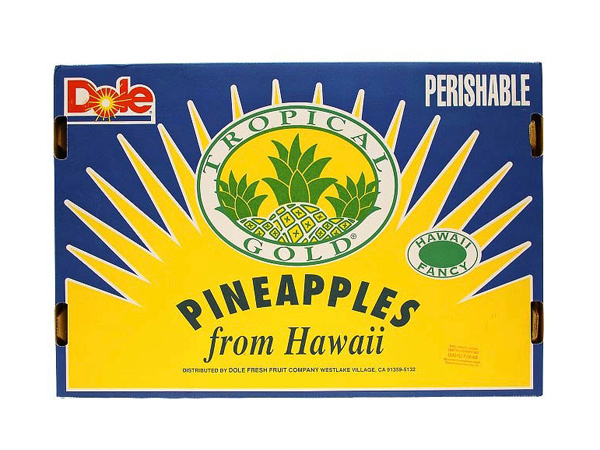 Please enter the shipping address for this box of Hawaii pineapples. You may also add a note to the package.